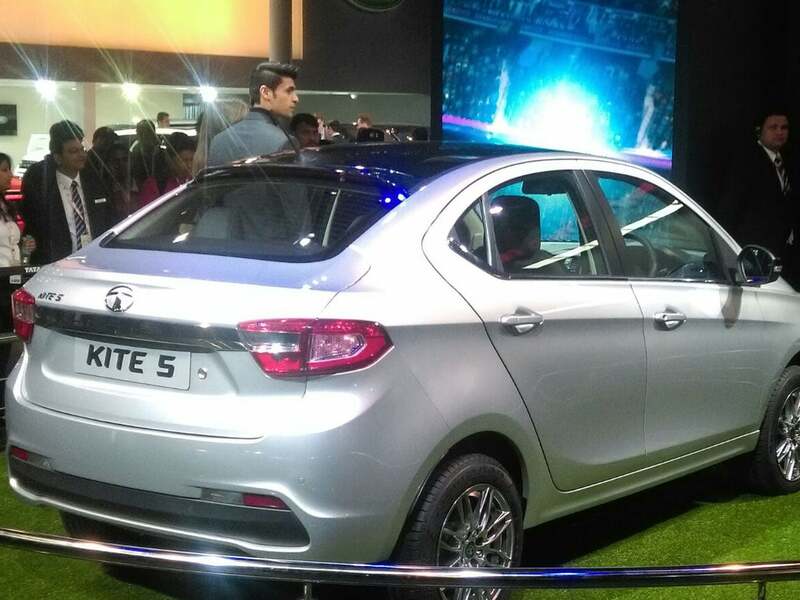 The all-new Tata Kite is powered by the same two engines that are used to propel the Zica - the new 1.05-litre diesel and the 1.2-litre Revotron petrol engine. 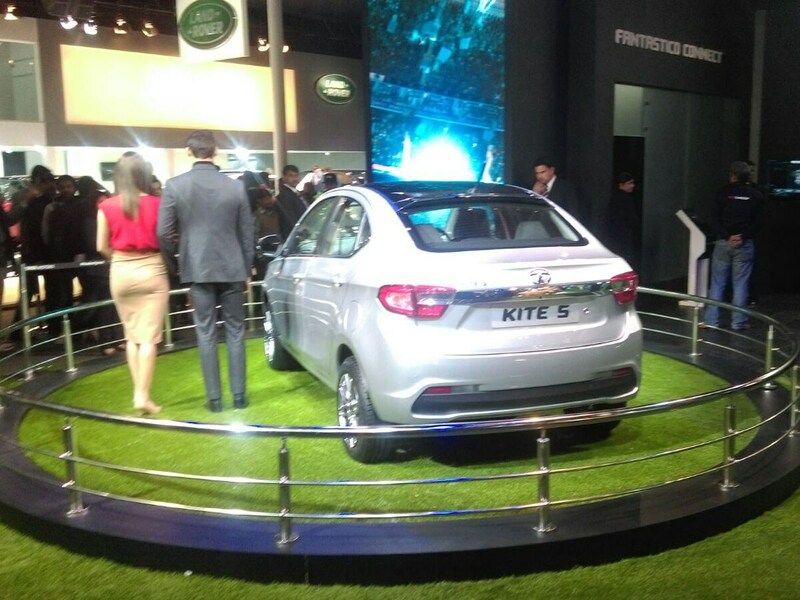 Much like its hatchback sibling, the Kite sedan's transmission options include a five-speed manual and an optional automated manual transmission (AMT). 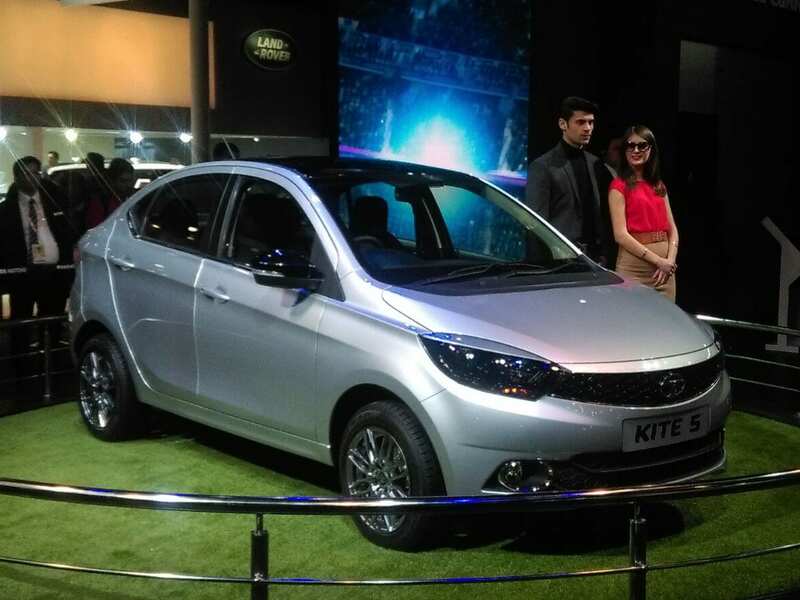 The Tata Kite will replace the Indigo eCS and will be slotted below the carmaker's premium offering in the sub-compact sedan segment - the Zest. 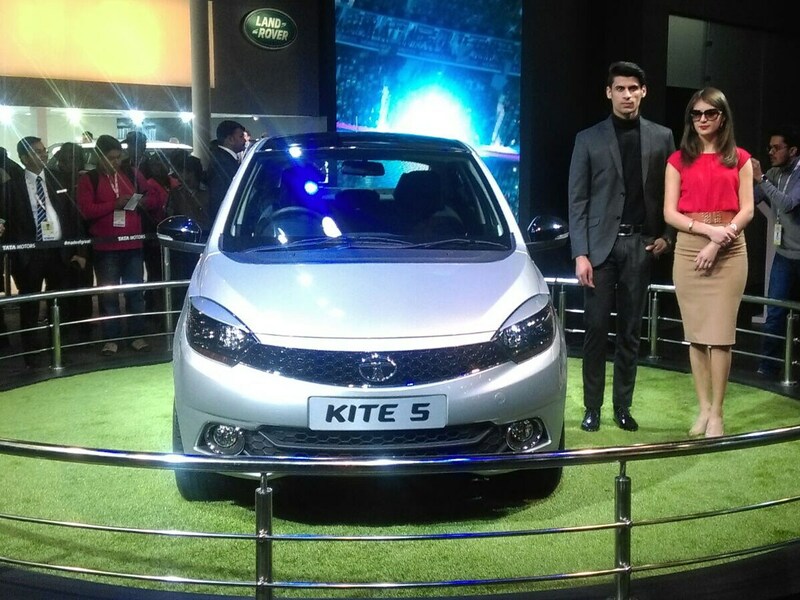 Subtle styling changes like a tweaked grille up front can be seen.